At Frog Spring Farm, we strive to provide you the specialized care and attention that sometimes gets lost at larger operations. 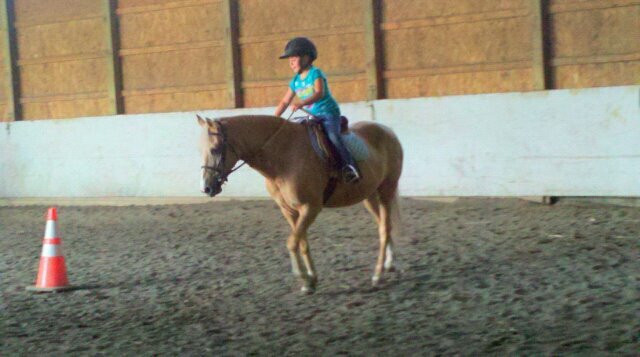 We accept a limited number of boarders and teach private and semi-private lessons, as well as group lessons for our riders that are comfortable in a group setting. Our trainer is able to oversee the entire holistic care of the horses because of our dedication to a boutique type setting. This setting ensures our environment is peaceful and conducive to your ability to get away from the outside world and enjoy horses. Frog Spring Farm maintains a string of lesson horses suitable for all levels, as well as provides lessons to boarders on their own horses. Trainers, Candice Murton-Bradbury and Maria Vana teach in a format that encompasses the whole experience of riding. New and young riders are taught the basics of effective position. We work through excercises that are conducive to developing confidence and indepence. More experienced riders explore theory, finesse ad additional skills whether in jumping or ring figures. We accept small children, but have a special niche with junior riders and adults. Our 2015 lesson rates for non-boarders are $45.00 per session. We have packaging pricing available. If you already have some riding experience or want to expand your bond beyond a weekly lesson, leasing options are a wonderful way to get more time in the saddle and build a stronger realtionship with a specific horse. 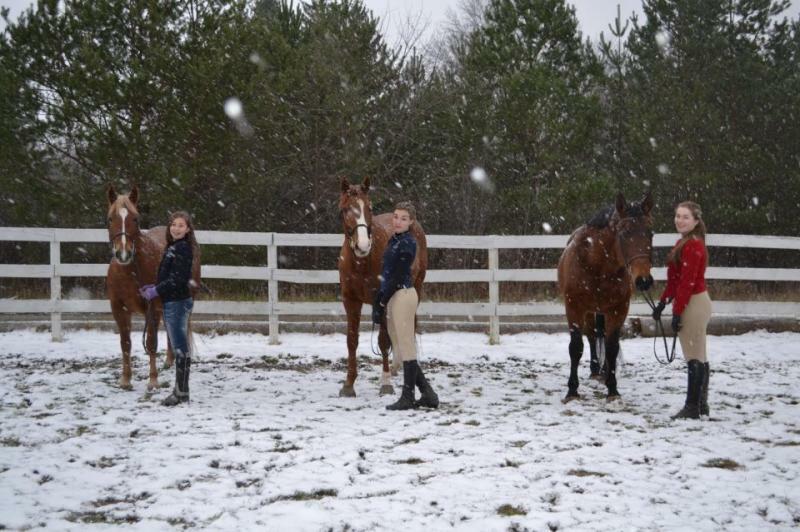 Frog Spring Farm offers both full and 1/2 leasing options on horses suitable for competition. To learn more about these services, contact us.